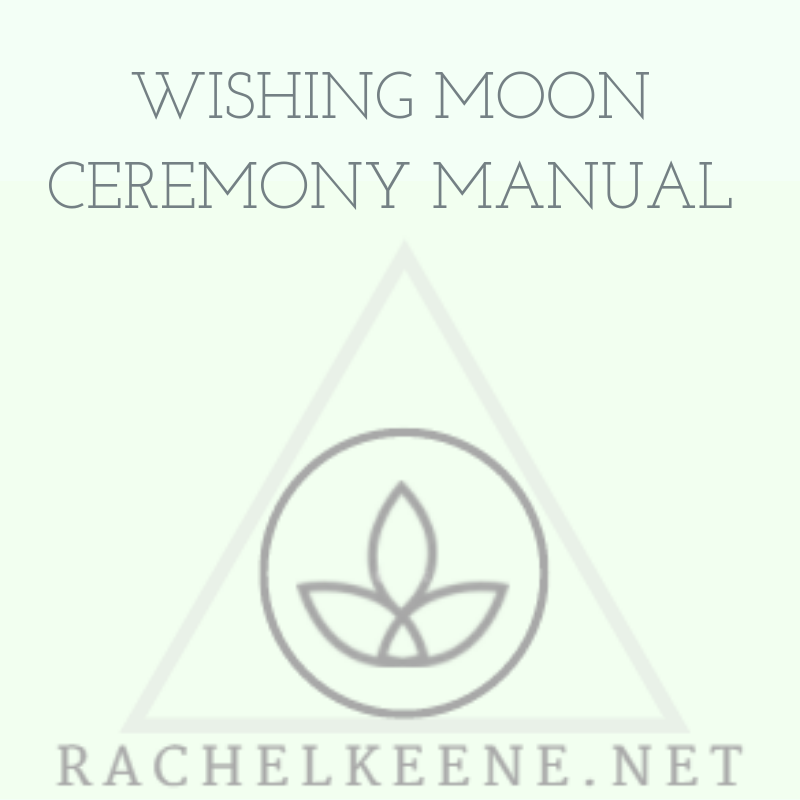 This is a helpful but deeply challenging full moon, and it is a Wishing Moon. 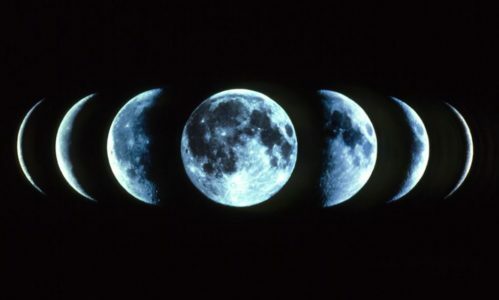 It could well be the most powerful manifesting moon this year. Time for action in our relationships and family lives – but be careful! We are out of retrograde in several planets, we have been bombarded with stronger than usual EMF and radio waves from recent solar activity which leaves us feeling woolly headed. Good news – this moon is helping us to feel less discombobulated mentally. Clarity! Libra energy in this moon is very much affecting our relationships – we will be examining how we feel about equality, balance, peace. Have we compromised too much anywhere? Weigh up the decisions you make right now as these will turn out to be important ones. Rebalance wherever you need to, do resist the urge to over compensate for any realised sacrifice and speak kindly as you do so. We don’t need to break essentially good things apart to address minor dischord or establish new boundaries for ourselves if we need to reclaim our power in some aspect. What goes around comes around is the theme for the rest of this month, so behaving ethically and morally well is key if you don’t want anything biting you in the backside immediately. Bear this in mind with your manifesting efforts too – are you manifesting for the greater good of all involved in what you desire? If you find yourself quick to anger, please take extra care to think before you speak and act – our words need to be measured so things are not said that cannot be taken back. This is a powerfully transformative time globally as individually we have more power than ever to make a change. Libra is balance itself… the Moon shines her light into all our dark corners in need of rebalancing and change… but diplomacy is necessary now, more than ever. Do use any spiritual tools available to you, such as meditation (try the guided ones on my free app Cards of Courage) Meditating, if only for 5 minutes, will help ease worries and stresses. Get outside first thing if you can – morning meditation can be as simple as sitting with your toes in the grass and really being aware of how that feels, the contact with the earth. I like to do this at night too if I can see the moon shining down, even better! Perhaps do some gentle yoga (like me use the easy to follow videos out there on YouTube!) to help give you a balanced start to navigate through the day. Through mindfulness, we can achieve inner strength and transformation.